Orlando, Winter Park and Oviedo areas. 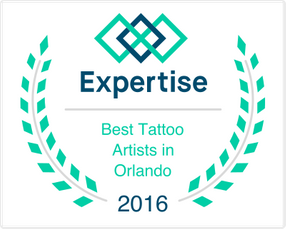 Affordable & ProfessionalTATTOO and BODY PIERCING service in Orlando, Winter Park and Oviedo areas. © 2019 Beyond Ink Tattoos. All Rights Reserved.